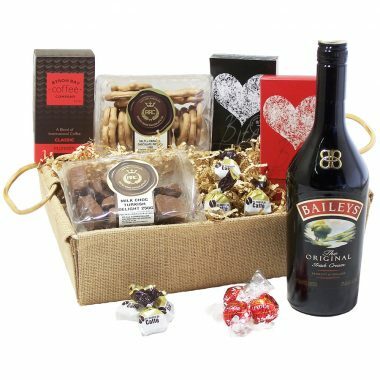 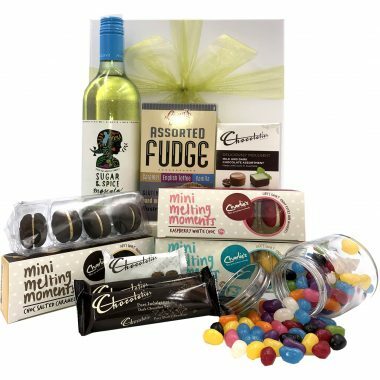 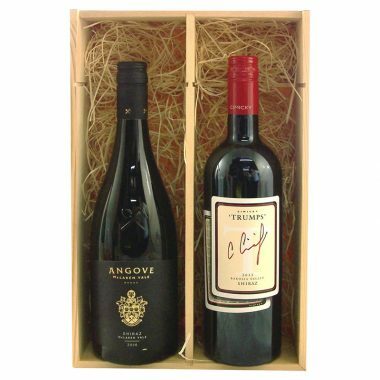 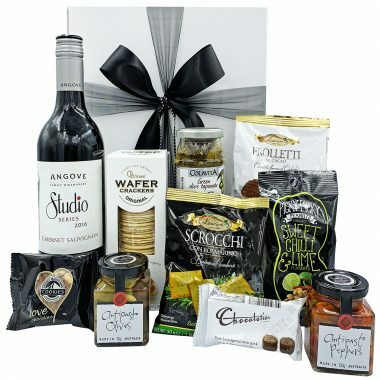 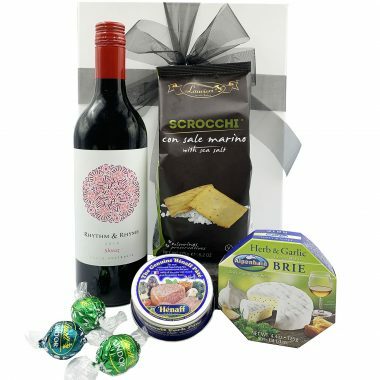 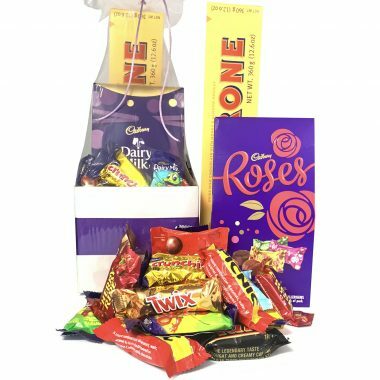 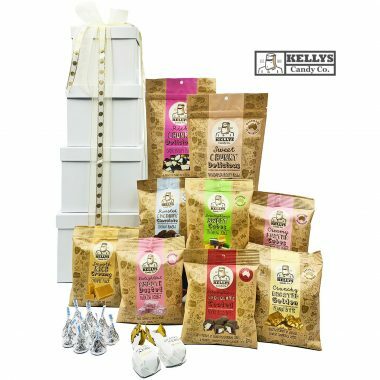 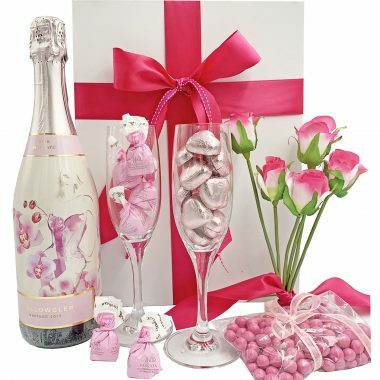 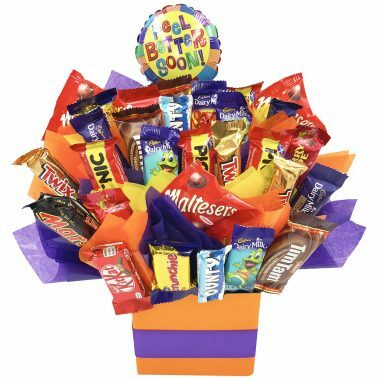 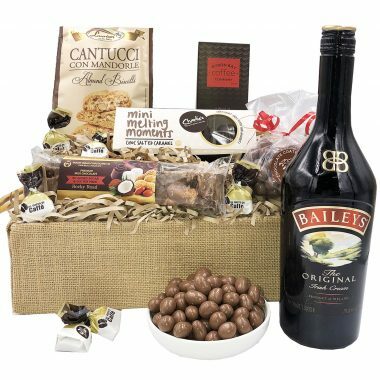 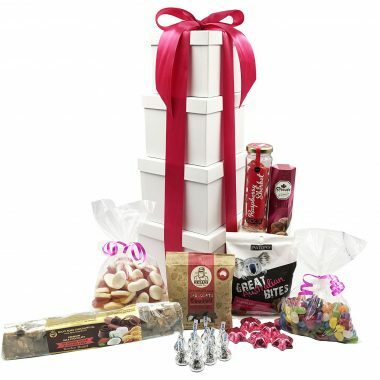 Birthday gifts, New Baby gifts, New Mothers’ gifts, Christmas gift baskets, Christmas Hampers, Mother’s Day gift hampers, Easter Gift Baskets, Easter Hampers, Valentine’s day gift ideas, Father’s day or Corporate gifts, gourmet hampers, wine gifts, fruit baskets, chocolate bouquets and a whole lot more are available to deliver Australia wide! 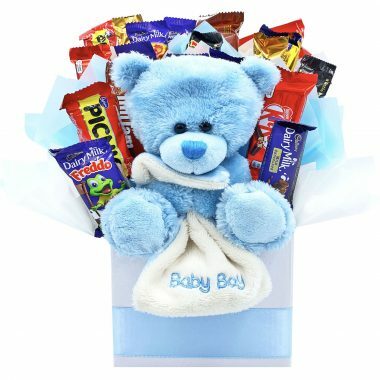 NEXT DAY DELIVERY TO 90% OF AUSTRALIA FOR FLAT FEE. 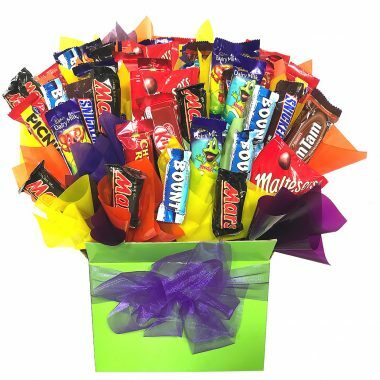 We can cover most areas in Australia with next day delivery. 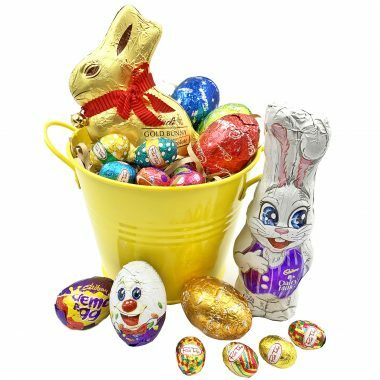 Great Easter Gift Ideas. 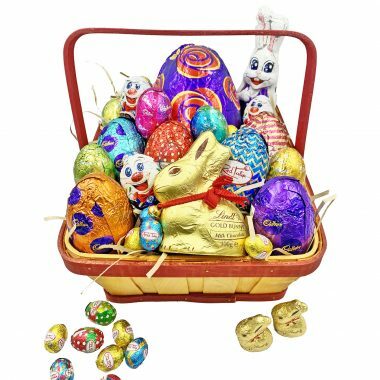 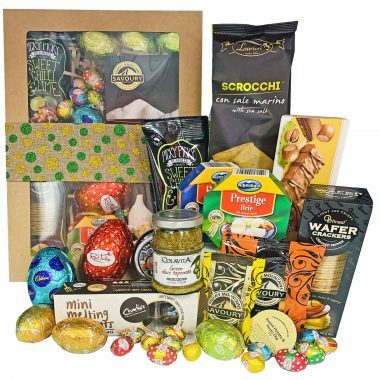 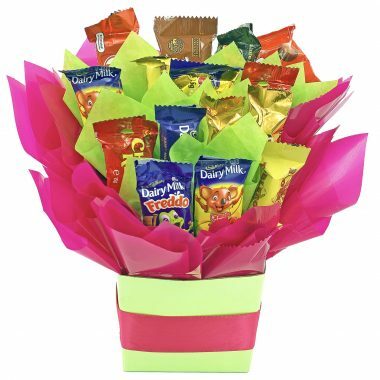 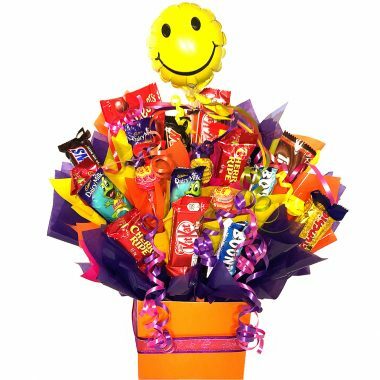 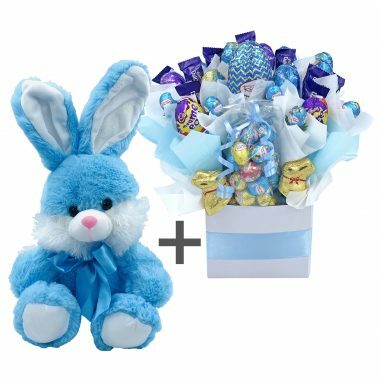 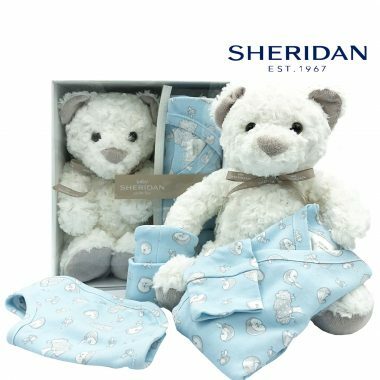 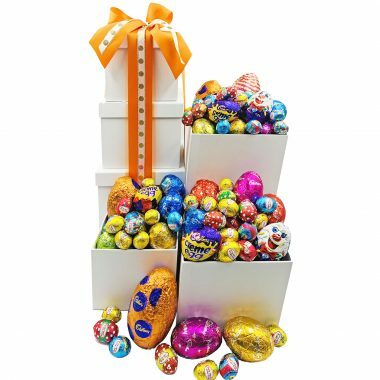 Order Easter gifts now for delivery Australia wide straight away or closer to Easter. 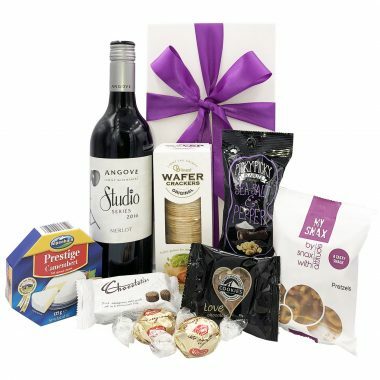 Choose via the date picker in the checkout. 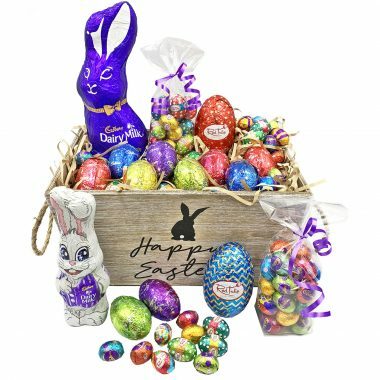 Beautiful range of Easter Gift baskets and Easter Hampers for 2019. 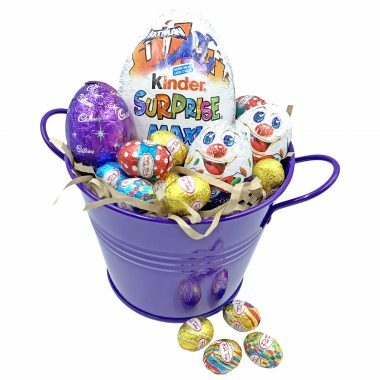 Our Easter gifts are perfect for kids or adults. 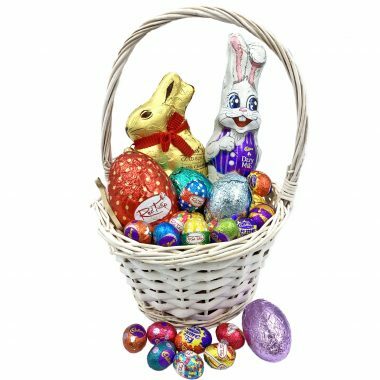 We use only quality Cadbury Easter eggs, Red Tulip or Lindt Chocolate Eggs. 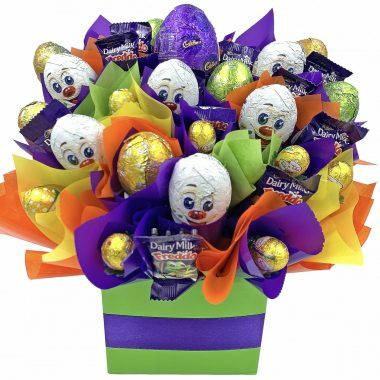 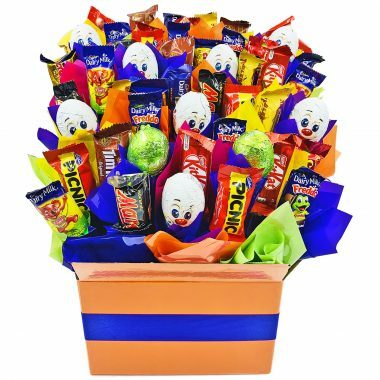 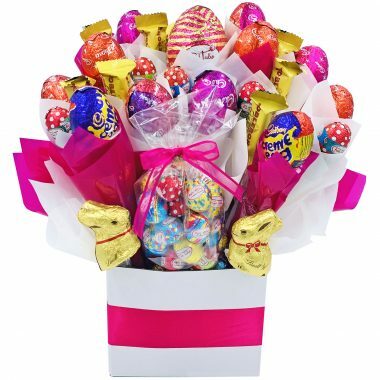 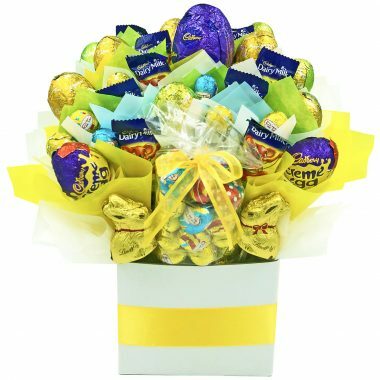 We have the most beautiful Easter Chocolate Bouquets ever designed here as well as a special range of gift baskets with Easter Bunny rabbits plush toys. 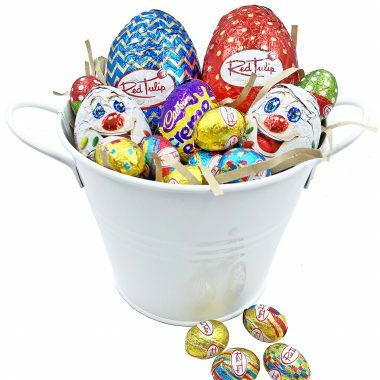 Great Easter Gift Idea for Kids or Adults. 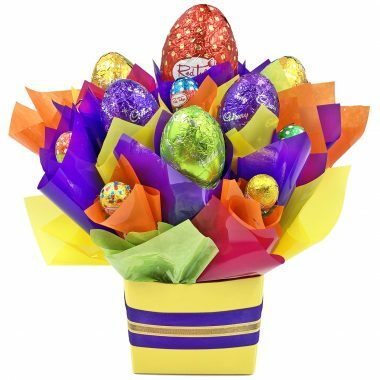 Send this Easter Gift Australia wide. 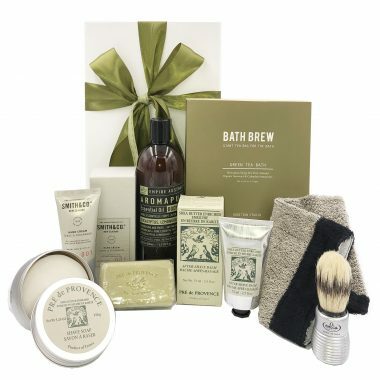 Order online early as stock is limited with most products. 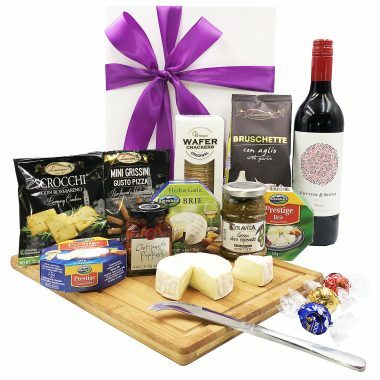 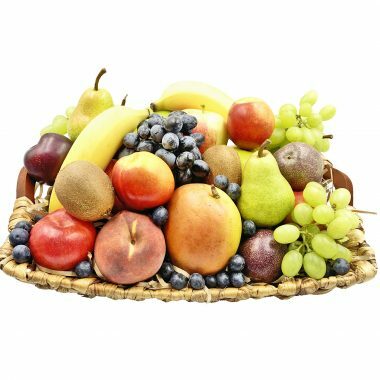 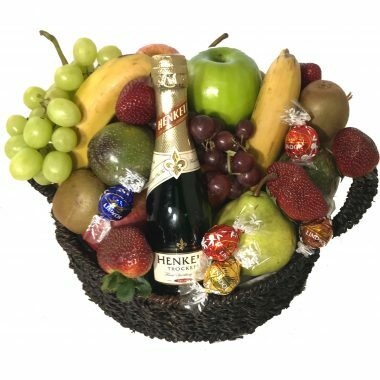 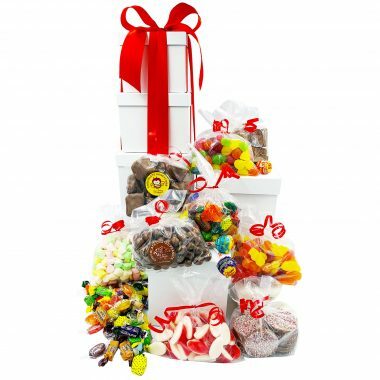 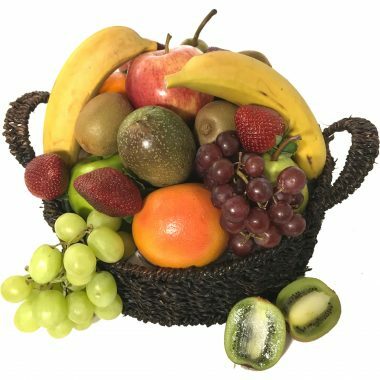 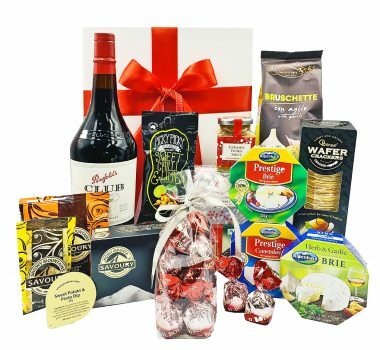 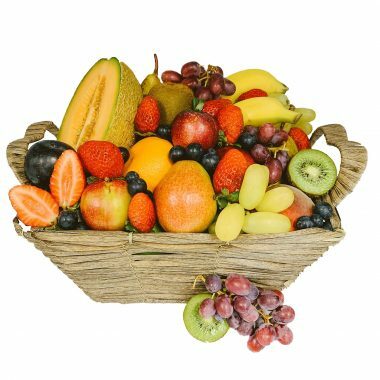 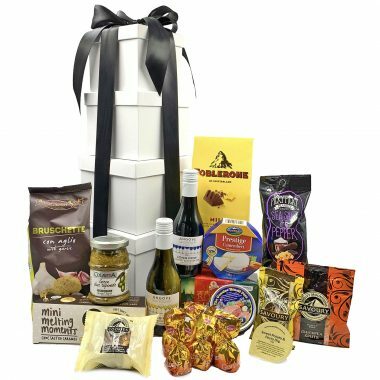 We are Australia’s leading Gift Basket and Hamper company with Gift baskets available online now, ready for delivery Australia wide. 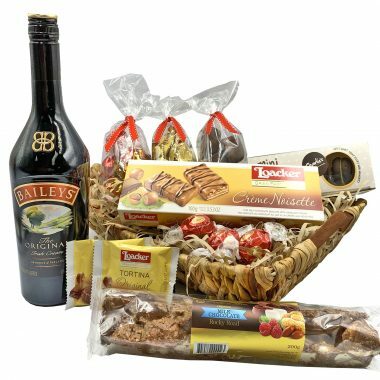 Giftbaskets and hampers are a gift idea, perfect for any occasion. 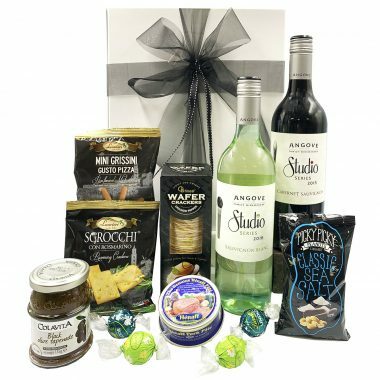 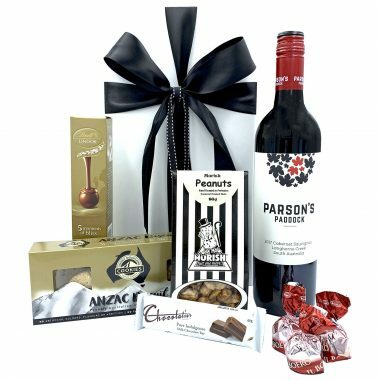 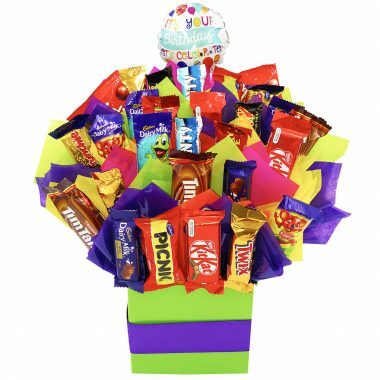 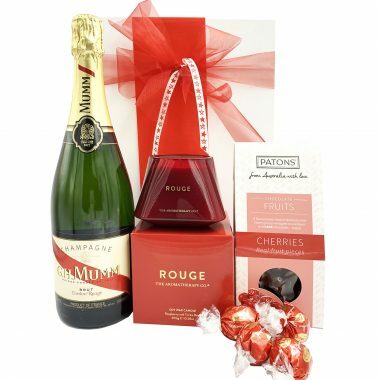 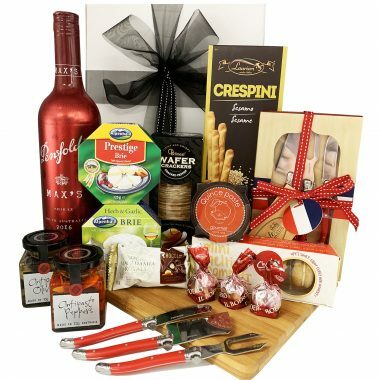 Birthday gifts, New Baby gifts, New Mothers’ gifts, Christmas gift baskets, Christmas Hampers, Mother’s Day gift hampers, Valentine’s day gift ideas, Father’s day or Corporate gifts, gourmet hampers, wine gifts, fruit baskets, chocolate bouquets and a whole lot more are available to deliver Australia wide!